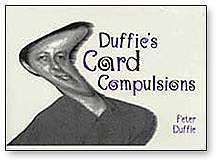 From the Introduction by Roy Walton: "I am delighted to write some words of introduction to this major work on card magic by Peter Duffie. 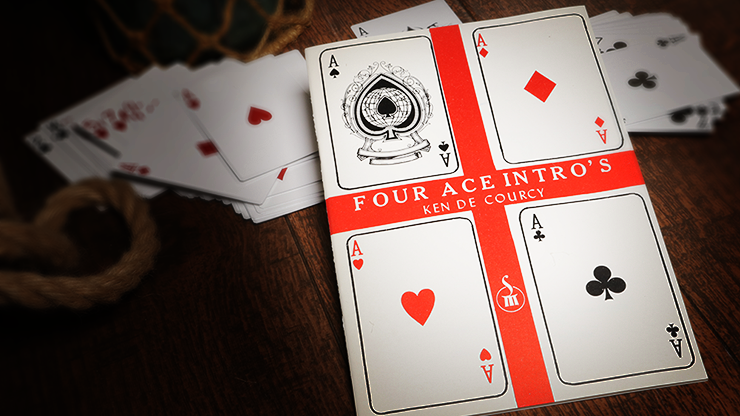 I have known the author since he was at school and over the years have seen his conjuring abilities progress at an astonishing rate. While his ideas cover the whole spectrum of magic, he excels when addressing himself to cards and I suspect, like Hofzinser, they may be his first love in magic. His work cannot be praised too highly. 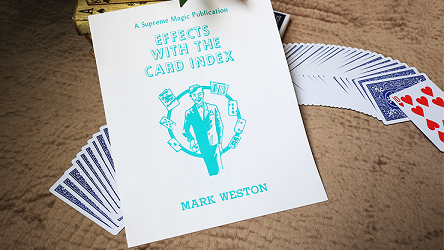 Any true lover of card magic will be delighted with the contents of this book and its study. 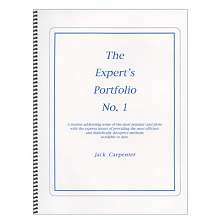 The book will be an invaluable insight to under-standing the construction of fine magic. 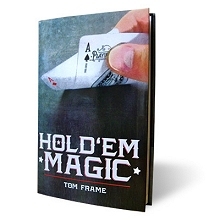 Books on card magic come and go, but this one will come and stay."